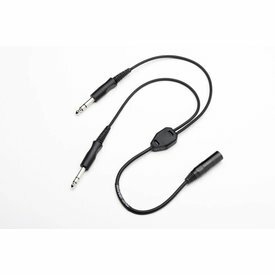 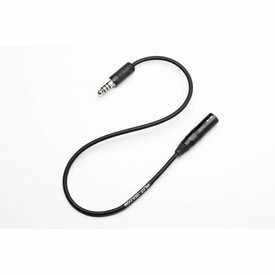 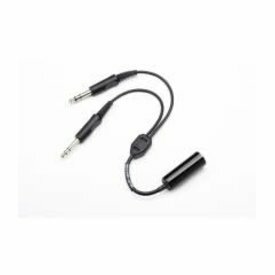 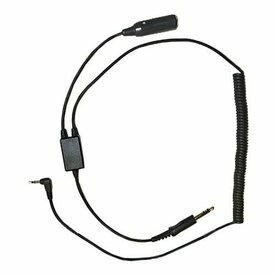 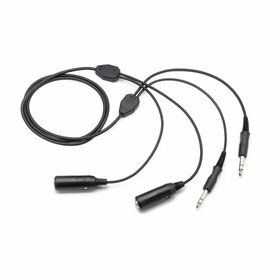 This Bose A20 Aviation Headset cable assembly includes an electret microphone with a Bluetooth control module, 6-pin connector, aircraft power option, and straight cord. 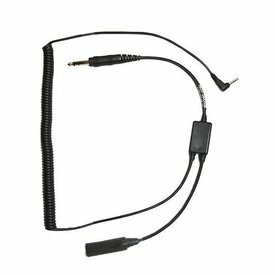 This adapter converts your airbus style headset to the GA intercom/ radio system. 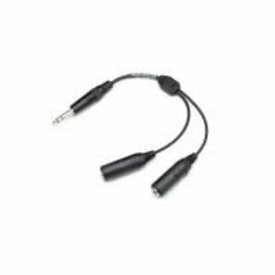 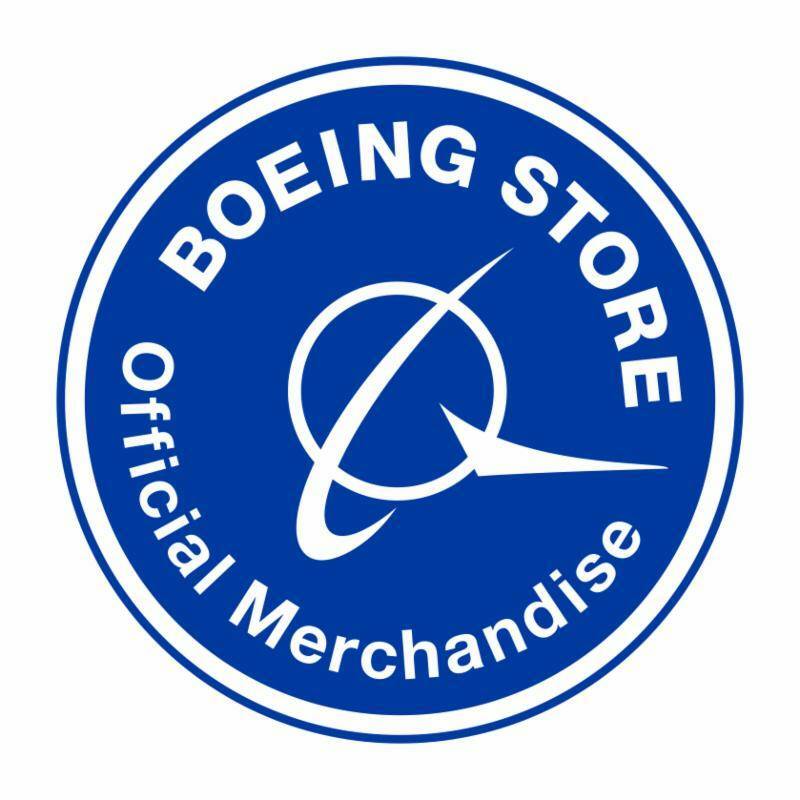 Accepts standard XLR-5 PIN/DIN Airbus® type male. 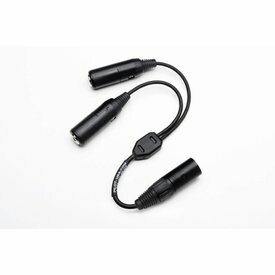 Adapts to .25" (PJ-055) and .206" (PJ-068) plugs. 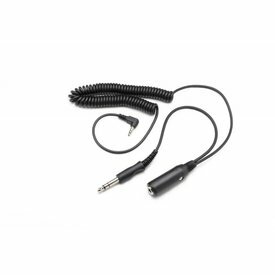 This heavy duty adapter converts one set of radio/intercom jacks, (.206" mic and .25" phone) into two sets. 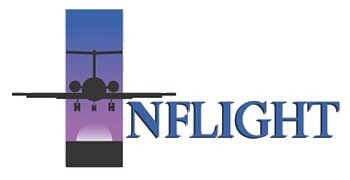 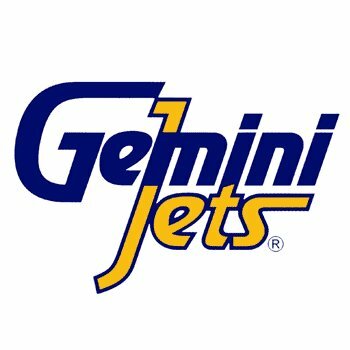 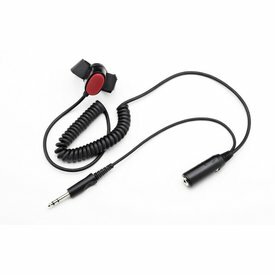 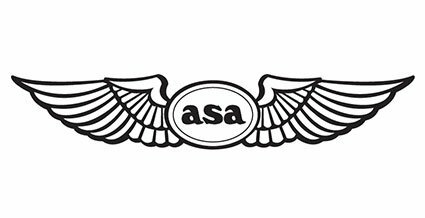 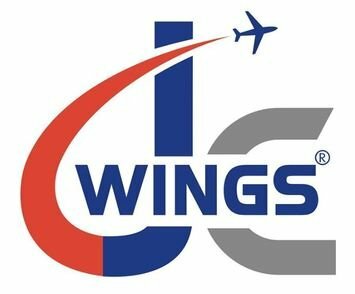 Can be used with any general aviation headset using PJ-068 & PJ-055B or equivalent plugs. 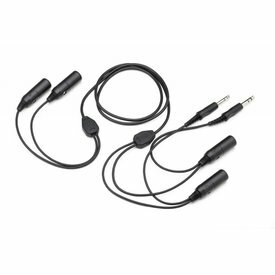 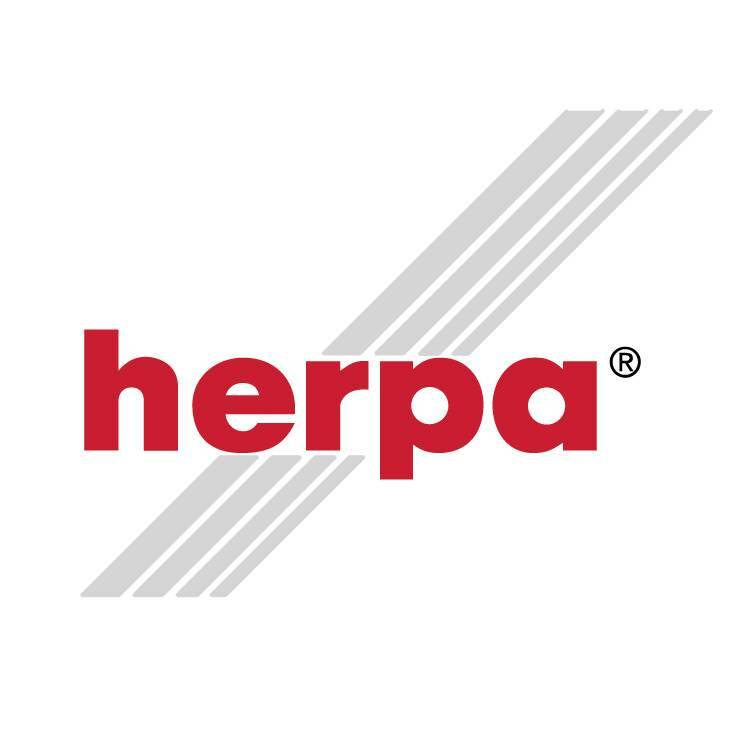 This product allows you to input a music device (iPod, MP3 player, CD player, Garmin with XM radio, etc.) 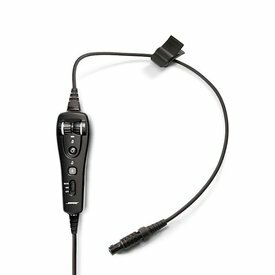 directly in to your GA (dual plug) headset. 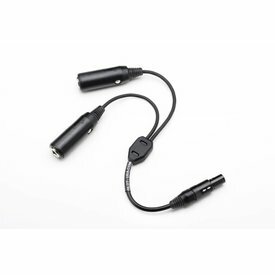 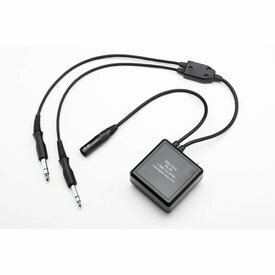 This adapter converts a dual plug GA headset to a BOSE (6 Pin Lemo) connector. 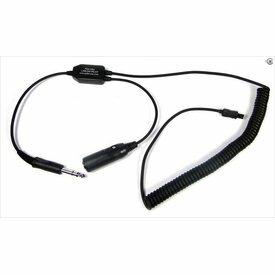 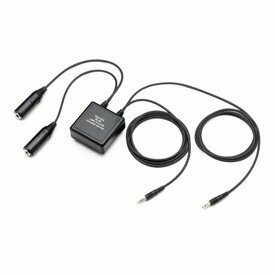 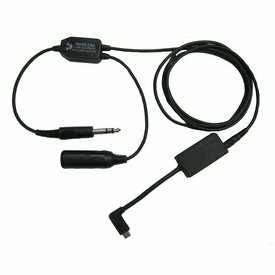 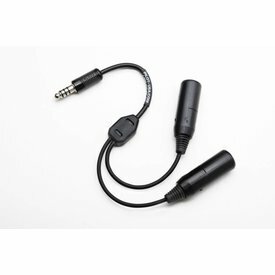 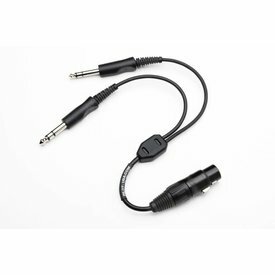 This adapter converts your dual plug GA headset to the Airbus® radio system. 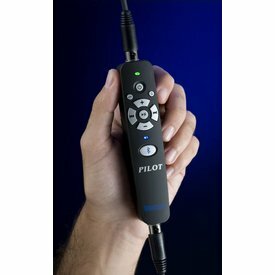 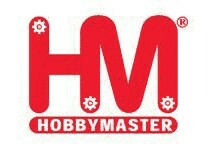 Allows the user to transmit to ATC when the red button is engaged. 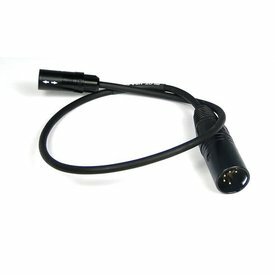 Can be used with or without an intercom.